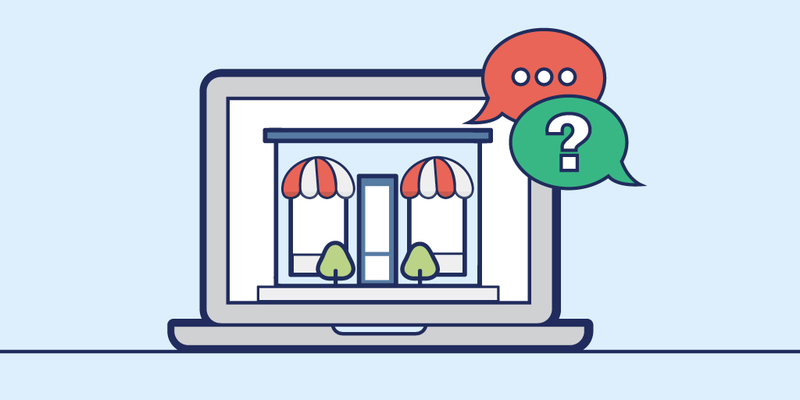 With Q1 behind us, we wanted to take a moment to review the state of online advertising for local businesses to help us all prepare for the rest of the year! 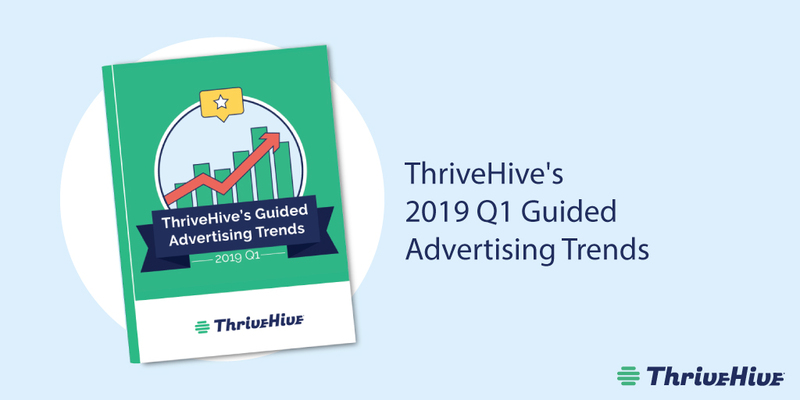 We gathered data from Google and Bing search spend from Jan 2019 – Mar 2019 in North America and wrapped it up in a convenient, free resource on guided advertising trends just for you. 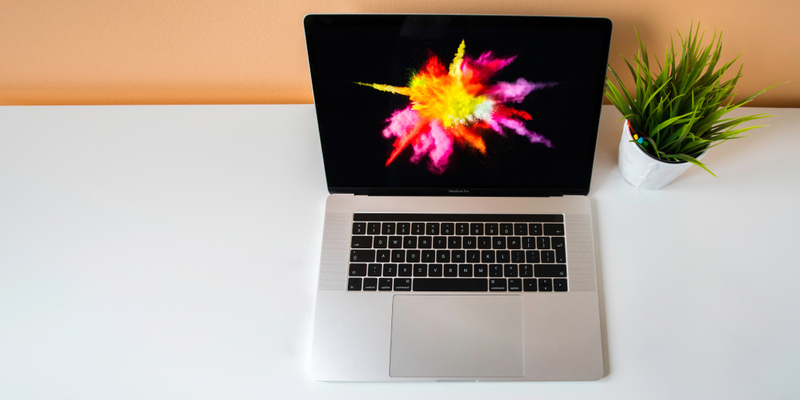 We took a look at more than 40 million impressions to give you an eagle-eye view on what’s working for folks now. 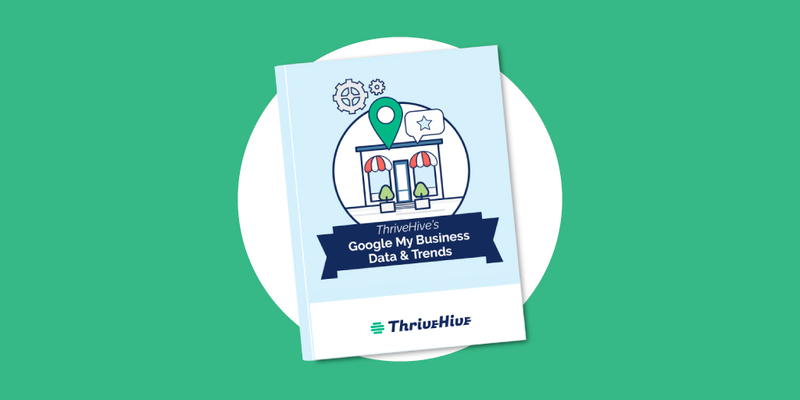 We also broke data out into industry segments like real estate, automotive, and 20 more, so you can stay ahead of emerging industry trends. 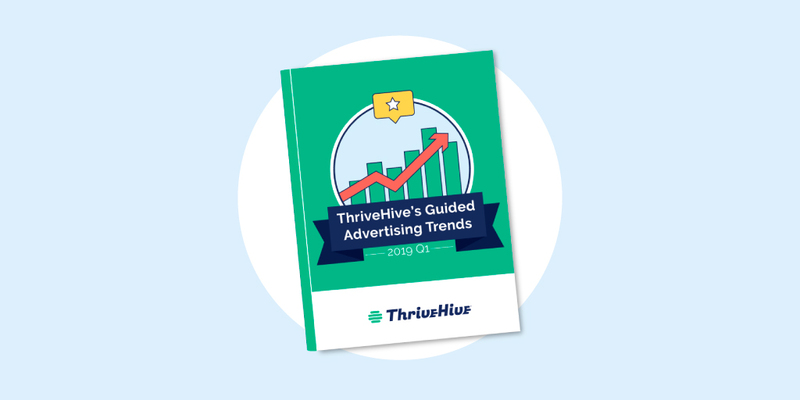 So if you’re ready for some inspiration on where to focus your efforts next, check out our new free resource, ThriveHive’s 2019 Q1 Guided Advertising Trends.